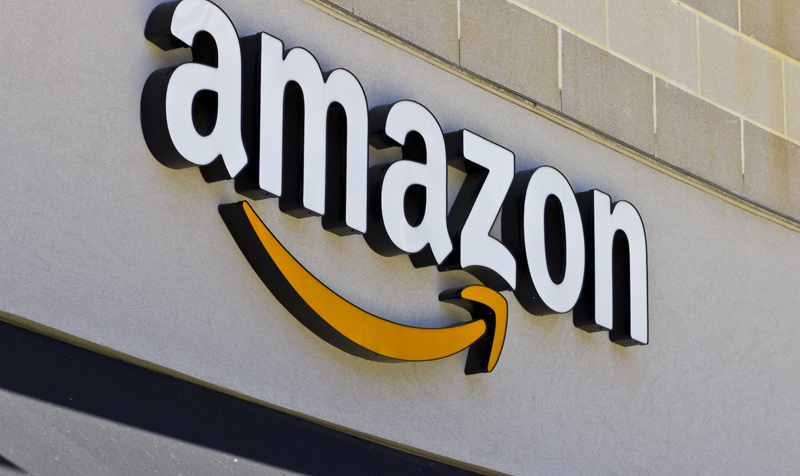 Amazon has announced plans to create 1,000 new permanent roles at its network of eight UK fulfilment centres in the “coming months”. 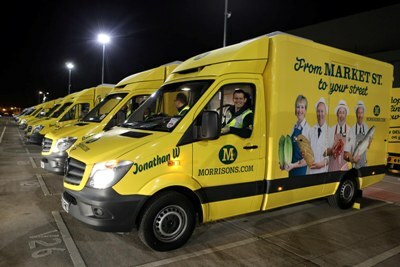 Morrisons’ agreement with Ocado to use its new customer fulfilment centre (CFC) in Erith, London, is far from a done deal. 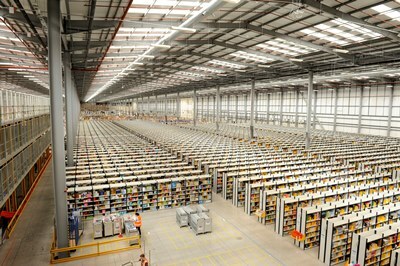 Amazon has signed a lease on a new DC in Dunstable.